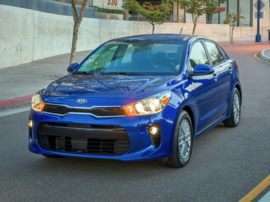 The 1987 Kia Pride—based on a Mazda design for that company’s Mazda 121—was the first new Kia to find its way to the United States; albeit wearing a Ford badge. 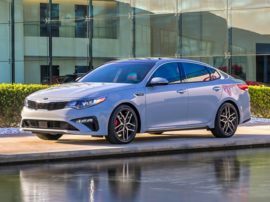 Encouraged by this success, Kia’s management team created Kia Motors America in 1992. 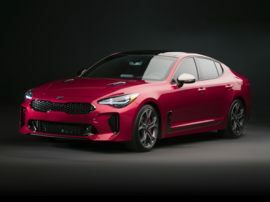 In 1994, the company introduced the Kia Sephia—the first of the new Kia cars sold in the United States branded under the Kia name. 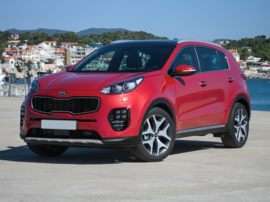 The so-called cute-ute Kia Sportage compact sport utility vehicle followed in 1995. By the time the Sportage made the trip across the Pacific Ocean, Kia had one hundred dealers in 30 of the United States, selling some 24,000 vehicles annually. 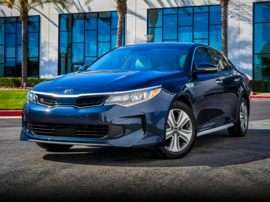 Unfortunately, the Asian financial crisis of the 1990s ran the company into bankruptcy in 1997. 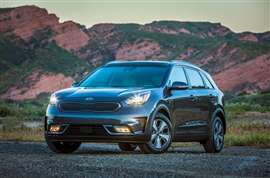 Since Ford already had a relationship with Kia the company tried to broaden it. 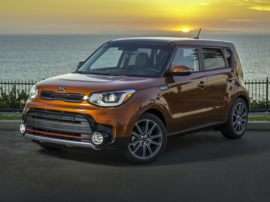 However, Hyundai outbid Ford Motor Company and Kia remained a Korean concern. 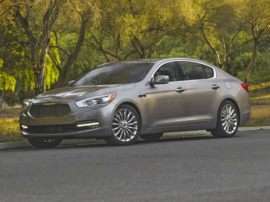 Hyundai bought a 51 percent stake in the company, gaining a controlling interest. 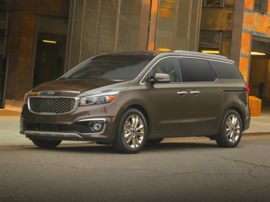 While subsequent divestments have decreased that position significantly, Hyundai is still the majority stockholder. 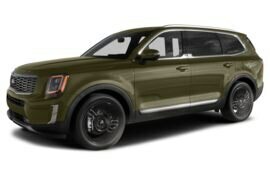 With this fresh injection of capital, Kia proceeded to set the world on fire heading into the 21st century. 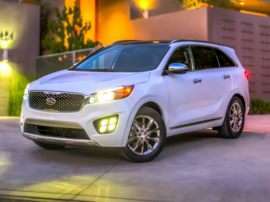 The brand has undergone a concerted effort to improve every aspect of the new Kia models. 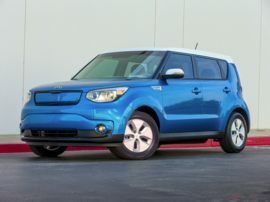 This has resulted in greatly improved reliability, stunning new designs, and a brand new factory in the United States. 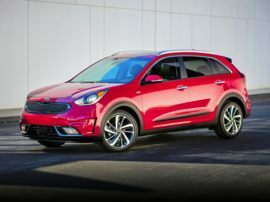 In November of 2009, the company marked the opening of the first U.S. Kia Motors factory—Kia Motors Manufacturing Georgia, located near the town of West Point, Georgia. 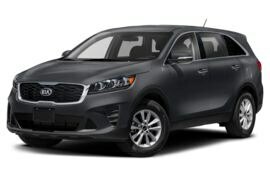 The facility is currently building the new Kia Sorento crossover models and the new Kia Optima cars. 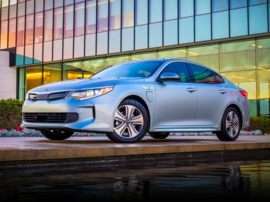 Identifying design as its "core future growth engine", the company hired former Audi design head Peter Schreyer. 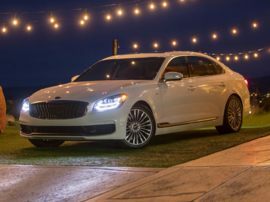 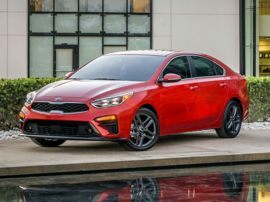 Schreyer infused the new Kia cars with crisp, European-looking designs any premium manufacturer would be proud to park in its dealer’s showrooms. 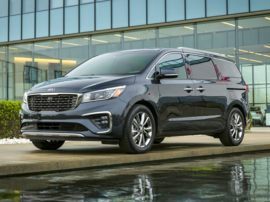 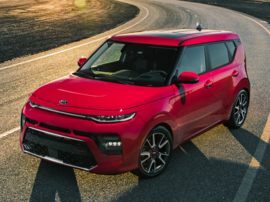 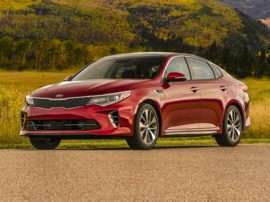 The sleek lines and elegant details Schreyer brought to the new Kia models have resulted in one eye-catching product after another from the brand that had given the world frumpiness on wheels in the form of that first Kia Sephia. 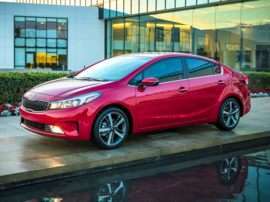 Further, determined engineering has also improved the reliability aspect of the new Kia cars. 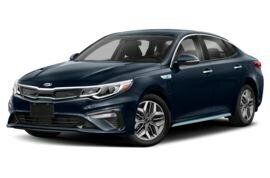 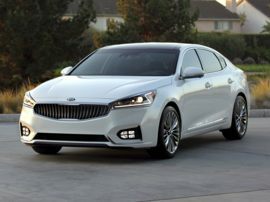 As a result, today’s new Kia models are among the most desirable offerings in their price ranges.